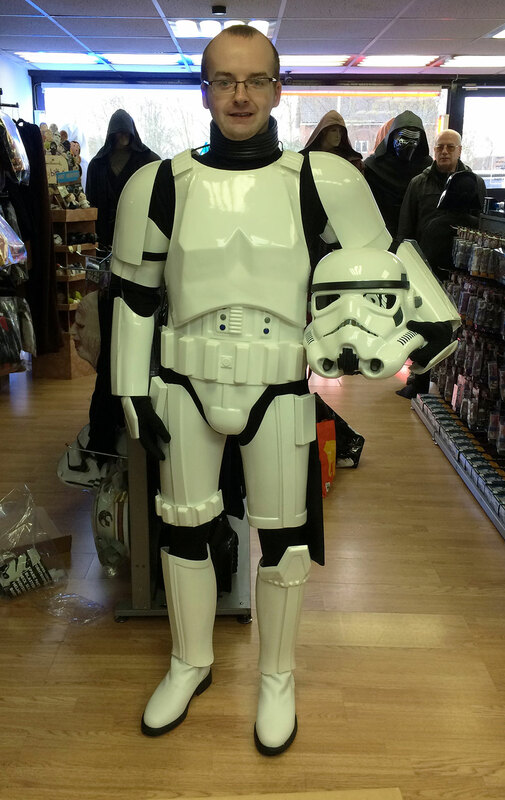 To celebrate the 10th Anniversary of our London Store, our Complete Stormtrooper Armour is now on SALE. This is Paul who came up earlier today. 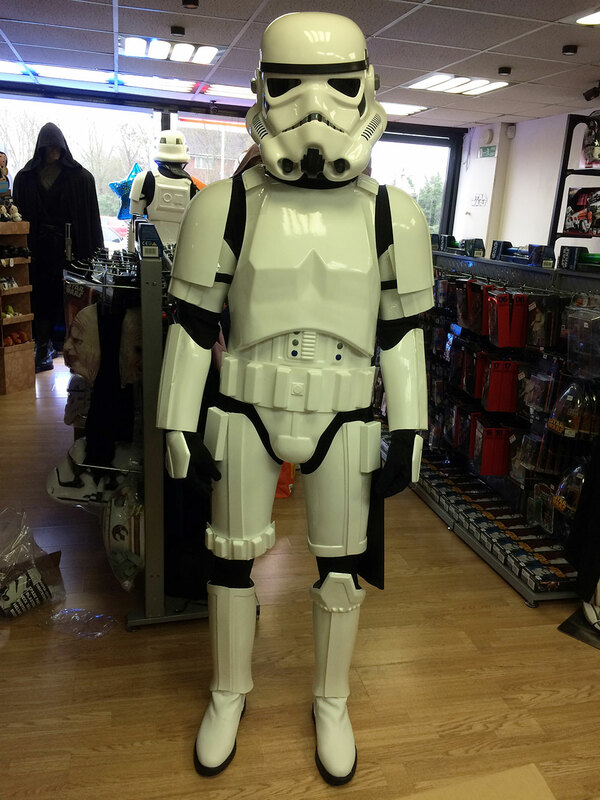 Anyone wanting to get a stormtrooper outfit I'd recommend it. Lovely customer service, great shop. Thanks for getting me suited and booted today. 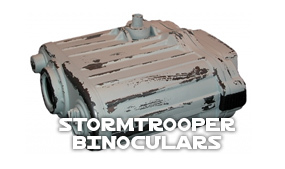 www.Stormtrooper-Costumes.com, 262 Church Road, Northolt, Middlesex, UB5 5AW. 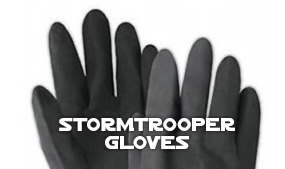 Company registration number: 6667548.